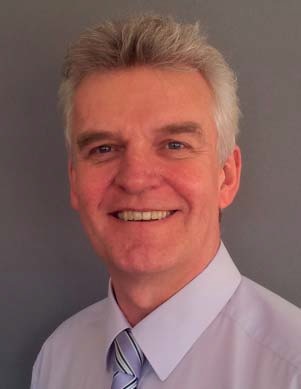 Nigel has over 30 years experience in education, working in a range of schools across the UK. He has been headteacher in two schools, a Local Authority Senior Adviser and Head of Service. He has led the organisation and delivery of senior leadership development programmes, including NPQH, with The Eastern Leadership Centre. Currently he is a partner in Partnerships for School Improvement, an independent provider of school improvement services to primary schools and academies. Nigel works as a School Improvement Adviser to a number of schools. He was also an accredited national trainer for the Training and Development Agency, facilitating training nationally for a number of TDA programmes. Nigel now delivers a wide range of leadership, and teaching and learning keynote presentations, workshops and training sessions at conferences and for schools. He works as a facilitator and mentor for the National Governors Association, delivering a number of NGA programmes.